Refresh and restore your skin with a facial from our expert team of beauty professionals. Discover a taste of Central London luxury with Primas Medispa. Your skin faces a lot of stress. It's no wonder that it needs a little care and attention occasionally. At Primas Medispa, our aesthetic experts are on-hand to nurture, nourish and refresh your skin with a range of facials designed to help your skin get back to its best. Choose from our range of fantastic facials to help restore your inner radiance, turning back the hands of time to create a more confident you. Facials come in many different styles, tackling a host of beauty issues, from dry and flaking skin to wrinkles and fine lines. Our team of trained aestheticians work closely with each client to help you find the solution that suits your unique lifestyle and situation. Our custom-made facial remedies can restore your youth or enhance your skin's texture through gentle, yet effective exfoliation and moisture. No matter which option you choose, you can rest assured that we only use the very best ingredients to nourish and hydrate your skin. You'll leave our welcoming spa feeling toned, cleansed and ready to tackle any challenge the world can throw at you. 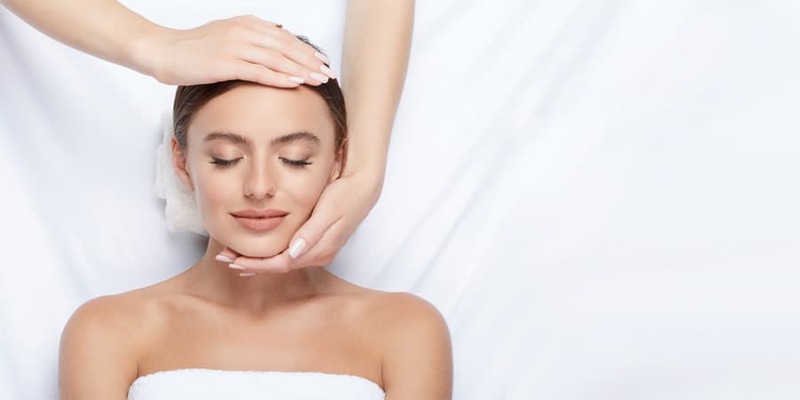 With your hand-picked rejuvenation package, you'll experience a facial designed to help you feel relaxed, refreshed and more confident than ever. Smooth and cleanse the skin: Remove dead skin cells, exfoliate and deep-clean your pores, preventing dull or blemished skin. Minimise specific skin concerns: Brighten dull eyes, heal acne scars and overcome wrinkles with a solution tailored to you. Avoid peels, strong exfoliations or strong tan a week before. Re-energise your look with an electric facial from the experts here at Primas MediSpa. We pride ourselves on delivering the most innovative solutions for natural, pain-free beauty enhancement from our beauty salon in Central London. If you're searching for a new way to reignite a spark of inner confidence, or you simply want to refresh your look, why not find out more about electric facials? A scientifically-proven and remarkable treatment for rejuvenated youth, electric facials reduce wrinkles, create smooth skin, and deliver the self-esteem you've been searching for. How do electric facials work? Electric facials are an inspiring new treatment that has been clinically proven to show life-changing results in reversing the signs of muscle and skin ageing. If you’re finding your confidence repeatedly knocked by wrinkles and blemishes on your skin, then our trained team could help rediscover your smoother, supple skin. Cosmetic electrotherapy involves passing low electric currents through the skin to reduce the signs of ageing. Our aesthetic experts carefully and professionally sculpt your skin to deliver a firmer, more youthful look, free from wrinkles, fine lines and sagging muscles. The electric facial solution can stimulate cellular growth and boost collagen production. Celebrities across the globe have used electrical facials to put a spark into their skincare. Madonna, Julianne Moore, and many others have all discovered the age-busting benefits of this unique treatment.